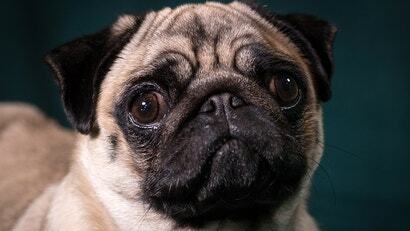 Scientists have long understood that dogs with flat faces like pugs and bulldogs are the result of out-of-control selective breeding. But they have yet to discover the exact genetic mutation that's responsible for the physical traits of these dogs. A new study has gone a long way towards finding the answer and could have implications for the health of these beleaguered canines.